Wolverine's claws are bone covered in adamantium. 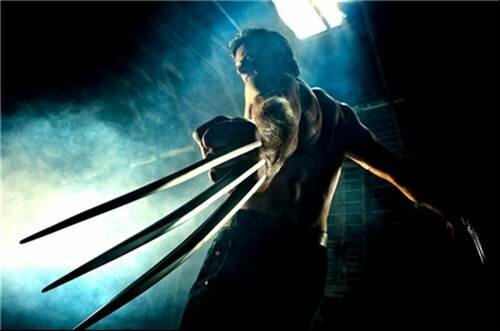 Creator Len Wein originally intended the claws to be retractable and part of Wolverine's gloves, and both gloves and claws would be made of adamantium. This idea was later nixed because it was believed anyone could then become Wolverine by wearing the gloves.